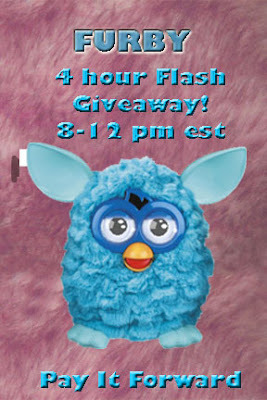 One Mom's Moxie: Furby 4 Hour Flash Giveaway!!! 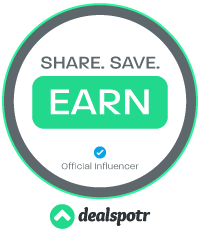 My daughters is Monster High dolls and my sons is avengers toys. Both grandaughters want Furbys and dolls.